Memoirs are often a seductive read for psychologists as they often give a depth of insight to the human experience that reaches far beyond a research questionnaire or course of therapy sessions. 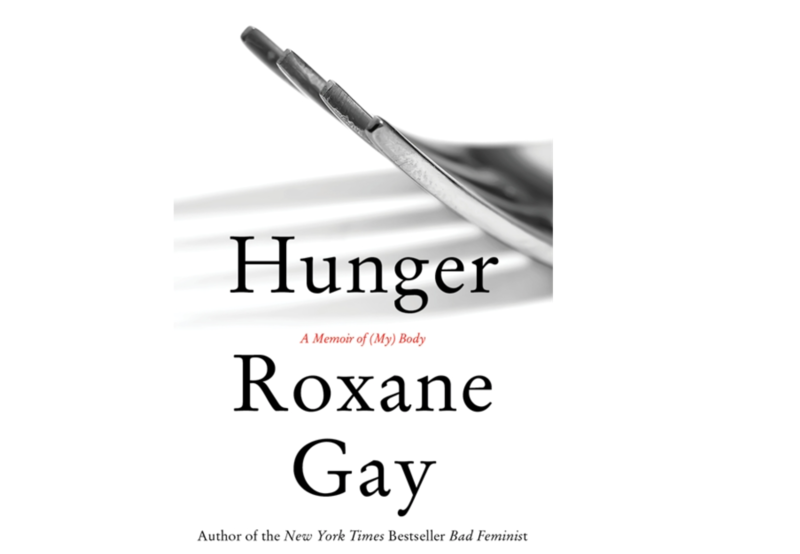 Roxane Gay’s most recent book Hunger is no exception and will be perhaps most readily devoured by those interested in themes related to trauma and sexual abuse, disordered eating, self-esteem, and weight. Early on in the book, Gay describes how, at age 12, she was gang raped by 'a boy [she] thought [she] loved, and a group of his friends'. Twelve-year-old Gay, terrified to tell anyone what happened, decided to make her body into a physical barrier to prevent such a terrible incident happening again. In Gay’s own words, she 'ate and ate and ate to turn my body into a fortress…. in the hopes that if I made myself big, my body would be safe.' Gay proceeds to write with both extreme vulnerability and grace about the turbulent decade that followed, totally defined by a cripplingly low self-worth that can be traced back to that time in an abandoned cabin in the woods in Nebraska. Within this discussion, Gay spells out an important take-away pertaining to fat-acceptance and body positivity – 'part of fat acceptance is accepting that some of us struggle with body image and haven’t reached a place of peace and unconditional self-acceptance'. Although evidence from psychological studies indicates that body positivity can predict a range of health benefits and behaviours such intuitive eating, psychologists have to acknowledge the wider social context, and that the further away an individual is from an ideal, the harder it may be to embrace body positivity. It is also important to be clear on the distinction between different constructs of positive body image. Though Gay openly struggles with some facets of body positivity – particularly in connection with body satisfaction – she displays clear evidence of aspects of body appreciation. For example, she marvels at the strength of her thighs after an occasion where she was forced to squat during a panel event due to an unstable chair and the fear of humiliation in case it broke completely beneath her. Moreover, amidst the rise of fat-acceptance and body positive movements on social media, Gay highlights the pressure she felt for not embracing her body at any size, a pressure that cannot be conducive in a journey towards greater self-love and acceptance. In short, Hunger is raw, thought provoking, and notably lacks a sense of resolution. However, the latter point was never promised. Indeed, Gay states at the start of the book, that it is not 'a story of triumph'. The reader is frequently left with multiple questions to which Gay either does not know the answer or simply does not wish to share. That's the thing with a memoir, an author get to choose how much of the story they want to tell. Arguably, this leaves an opening for research. - Nadia Craddock is a PhD candidate at the Centre for Appearance Research and is producer of the centre’s appearance psychology podcast, Appearance Matters: the Podcast!